My rating is 4 stars out of 5. 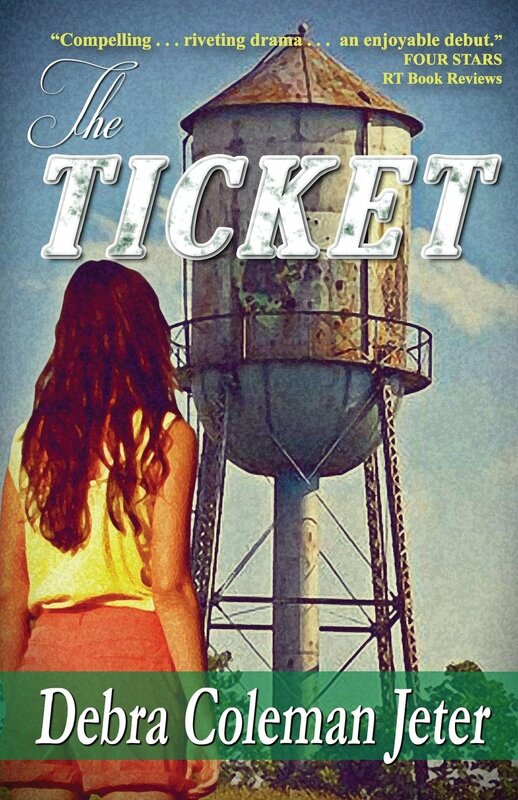 The Ticket is told from the point of view of a young, budding, teenage girl whose home life is anything but normal. 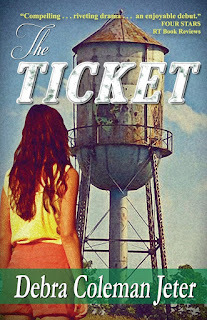 When her Dad wins the lottery, it has a drastic affect on the girl and her mother, but even more so on complete strangers. Readers will feel the tension building within the Dad who is moving slowly with any decisions regarding the spending of the lottery money. Tray is the young girl who feels like her Dad isn’t understanding that her requests for clothes has more to do with her growing and less to do with spending money because they finally have extra. In the home, along with the Tray, her mother and father, is the maternal grandmother who shares nuggets of wisdom when Tray seeks her out. However, some of the words of wisdom seem like foolishness to Tray as she feels her grandmother cannot relate to her feelings or experiences. In the novel, there is a scene that did throw me for a loop and I am still not sure why it was included in the book. Perhaps as a way of warning young girls to be aware of anyone watching them and the ways those with evil intent try to take advantage of their ignorance. A lot of subplots happen at the same time in the story that made it somewhat hard to discern how it all fit together, or what exactly the author was attempting to convey to her audience. What happens toward the end of the book took me by surprise and the ending was a touch of genius. As I read I could see how Tray’s body changes and not fitting into any group at school, especially the ones she viewed as cool, could hurt young girls. I think that is why it is helpful for parents to talk with their children often and be willing to talk about any subject. Tray’s mother definitely wasn’t an interactive mother which in some ways probably forced Tray to look for answers elsewhere. So as readers go through the novel perhaps it will spark discussions between age groups that are beneficial to everyone. The novel isn’t just about a financial windfall, but more about each character in the family’s response to the windfall and lack of closeness in the home. The work of fiction highlights the misbelief that having money is what fixes everything, and readers will come to understand the fact that maybe it highlights more of what is broken in the family unit.